Great knitwear is always an essential in any man's summer wardrobe. Here are a few great pieces. 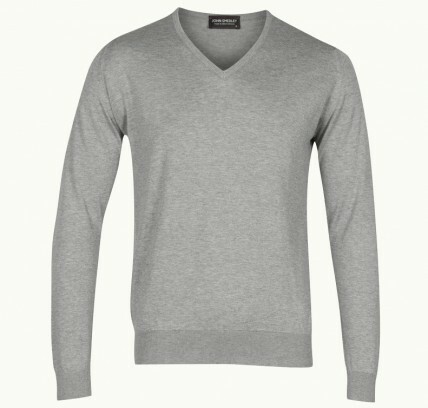 Every guy should own a classic fine knit jumper from John Smedley. The Brampton v neck pullover is made from Sea Island cotton £125. This Indigo Double Faced Knitted sweater from Paul Smith Jeans is a little more casual, at £115. Lizzie Edwards is a London based Image Consultant and Personal Stylist for Men and Women.